Alexandros Siasos Research and Development Studio offers a comprehensive range of engineering services that include engineering consultancy and also research and development of new tools, products and services. 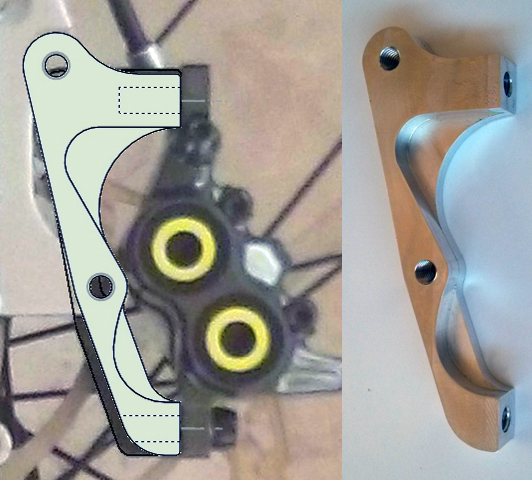 We were asked to design and manufacture a custom bike disk brake adaptor. There was no commercially available adaptor for the specific fork and disk brake configuration. Thus, after consideration of the relevant standards we designed and manufactured the appropriate adaptor so as to sucessfully mount a Magura MT7 disk brake to this fork. A custom dial indicator tester has been designed and manufactured so as to be used for the testing of dial indicators as part of the processes during the development of a personal project. The only upcoming upgrade of the system is the utilisation of a digital micrometer head so as to enhance the testing reliability. We were asked to develop an innovative design of a low vision telescopic system. The product was a telescopic system with adjustable focal length. 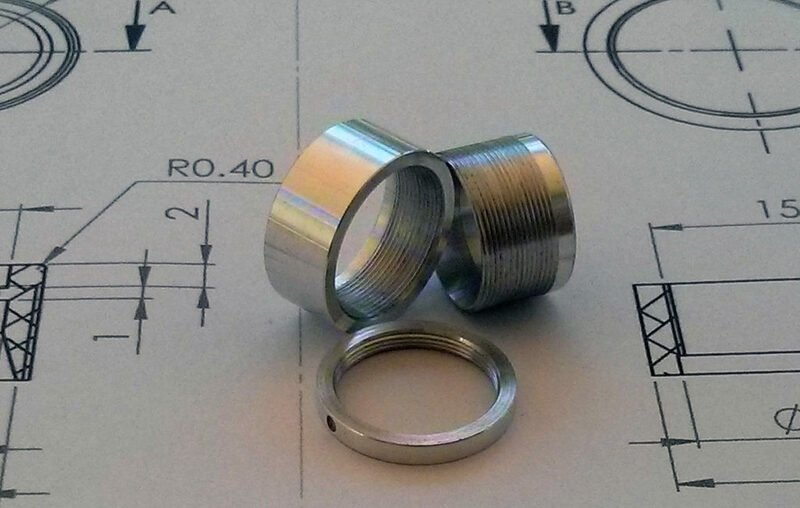 Finally, we managed the manufacture of a prototype so as to ensure the fulfillment of the design specifications. 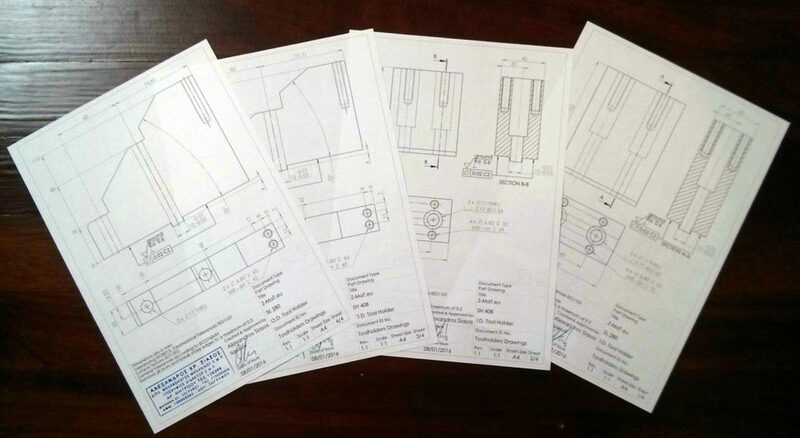 We were asked to create the engineering drawings of a series of lathe toolholders. 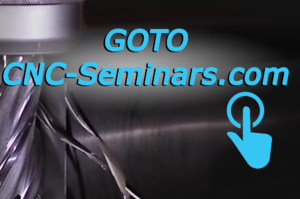 The drawings should follow the ISO standards and guidelines and the parts should be fully defined dimensionally and geometrically and also surface texture should be defined where required. We were asked to design from scratch a traditional cretan lyra and program its production by utilising a wood working CNC machine tool. We worked very close with the luthier during the design phase of the instrument in order to achieve the required specifications to ensure the production of the most appropriate sound characteristics. 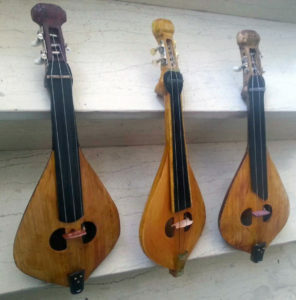 Finally, the lyras are in production and the luthier is responsible for the finishing of the instruments.